If you’re located in State College, PA and are searching for a Porsche dealer with an excellent selection of New and Certified Pre-Owned Porsche sports cars and SUVs — look no further than Sewickley Porsche. In addition to our complete inventory of the latest Porsche models, our fully modernized service facility is capable of handling your maintenance and repair needs — from routine oil changes to complex diagnostics. Our team of Porsche Brand Ambassadors share your love for Porsche vehicles and will work alongside you to ensure your expectations are met. 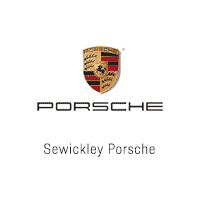 It’s worth the drive to get the superior service and expertise found at Sewickley Porsche. Our entire staff of Porsche professionals will take the time to consider your needs and provide you with the attention that both you and your vehicle deserve. Our goal at Sewickley Porsche is to make the process of finding the Porsche of your dreams simple and straightforward. Have you had your eye on a new or pre-owned Porsche? Our knowledgeable team of Porsche sales experts is here to assist you from beginning to end. They will take the time to carefully consider your budget, personal driving style, and individual preferences when helping you select the perfect Porsche. You can count on our friendly Porsche Brand Ambassadors to be right at your side each step of the way. No matter if you’re flying down the back straightaway at the track or comfortably cruising down a downtown boulevard, your Porsche is designed to deliver exceptional levels of performance. Regardless of if your vehicle has traveled 7,000 or 70,000 miles — Sewickley Porsche is here to ensure that your vehicle will provide the same superior driving experience you’ve grown to love. Our fully modernized service center has a complete staff of Porsche-Certified technicians. Drive with greater confidence from understanding that your vehicle will get the service or maintenance it needs along with Genuine Porsche parts designed to meet or exceed the original specifications of your vehicle. For added convenience, our online appointment scheduling tool makes it easy to select the date and time which best fits your busy schedule. From routine maintenance to serious repairs, Sewickley Porsche is standing by to help keep your Porsche operating at the highest levels of performance. Contact us online, view our available reviews, or better yet, stop by and visit our showroom in person located at 526 Ohio River Blvd. 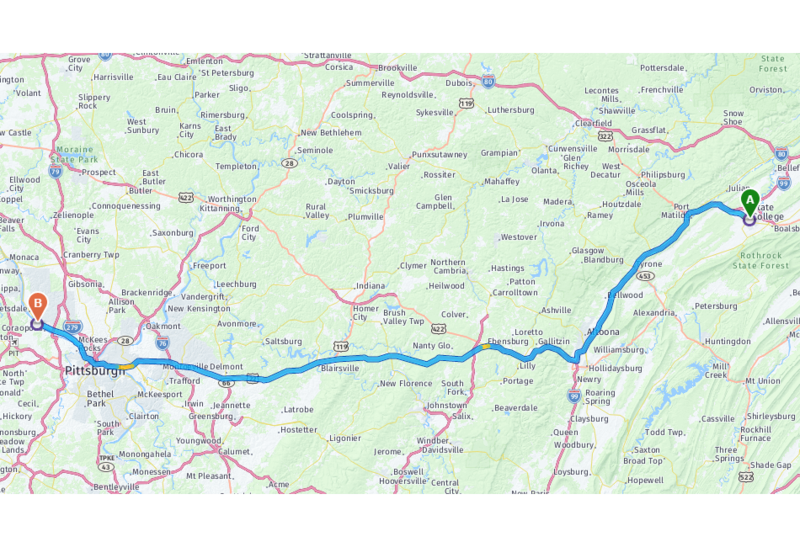 We’re proud to serve State College, Morgantown, Salem, Boardman, Youngstown, and the surrounding communities.